A native Bermudian, Lisa Cueman grew up on the island and spent a youth of uncommon freedom riding horseback along its pink sand beaches and historic railway trails – experiences that still greatly shape her work today. 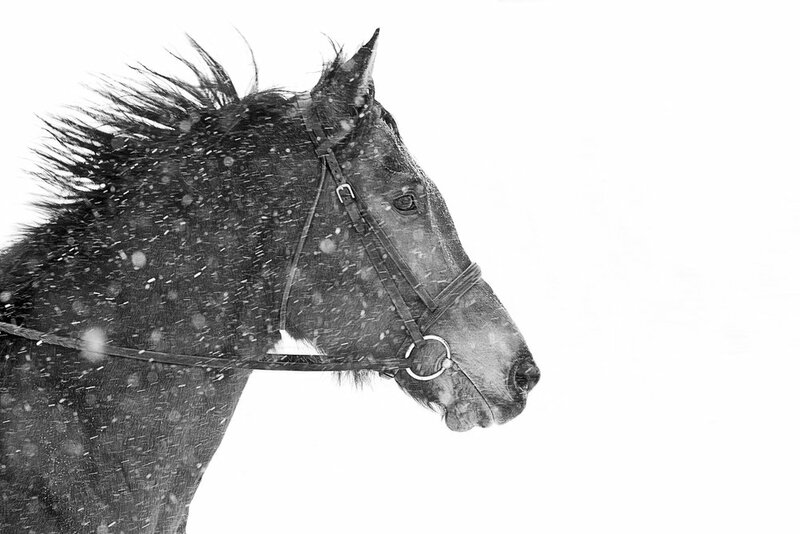 In 1993, she loaded her rehabilitated thoroughbred racehorse onto a container ship for a four-day, trans-Atlantic crossing, relocating to Ontario, Canada, to focus solely on training and competing. After several years in the horse show world, she retired her beloved travel companion and athletic partner, completely stepping away from horse ownership and competition. 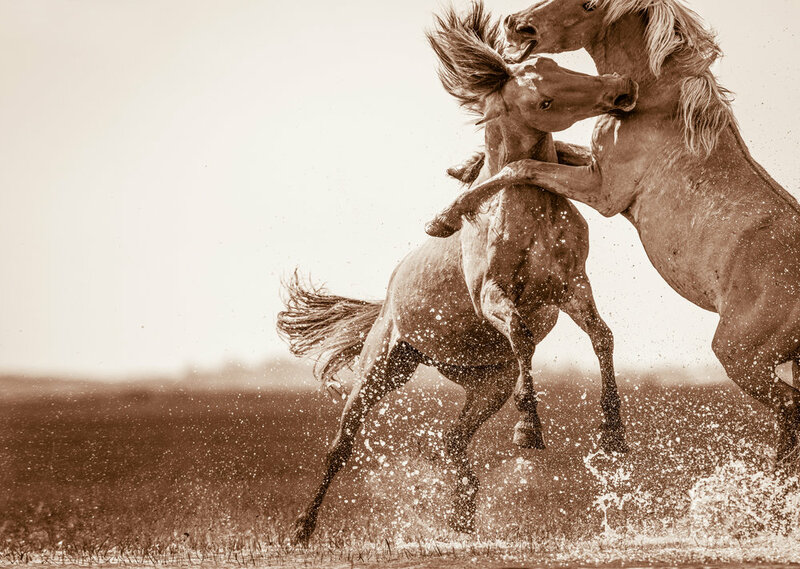 In putting down the reins, the opportunity presented to pick up her camera again, returning to a love for photography first discovered during high school. 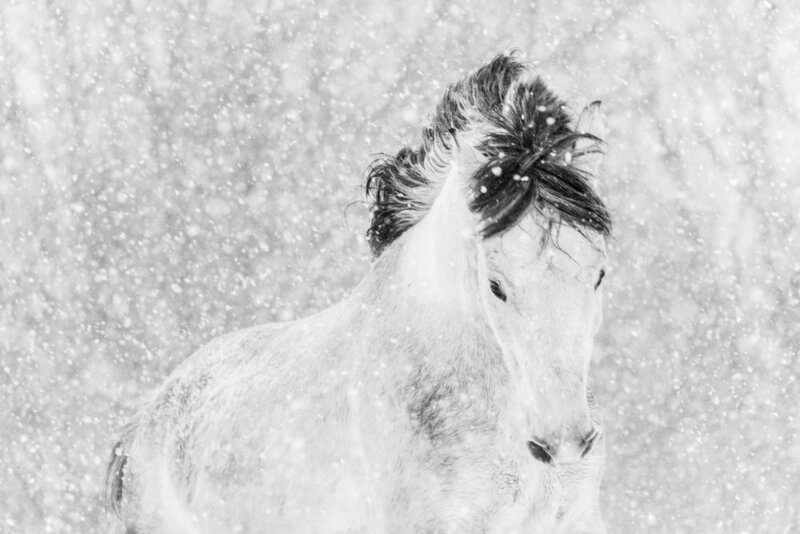 In developing her career as a photographer, Lisa’s skills were honed through intensives at The Maine Photographic Workshop, a two-year internship with well-known canine photographer Amanda Jones, and other mentoring relationships. 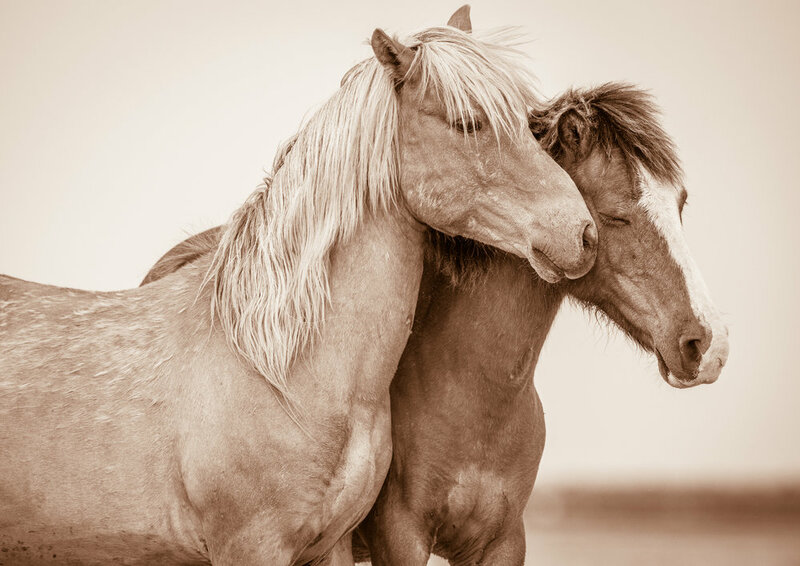 A turning point occurred in her artistic journey when, during a mentorship with a professional photographer, his clear directive was to “photograph what you really love.” Her attention turned back to the world of horses – a welcomed reconnection, this time with a camera in hand. 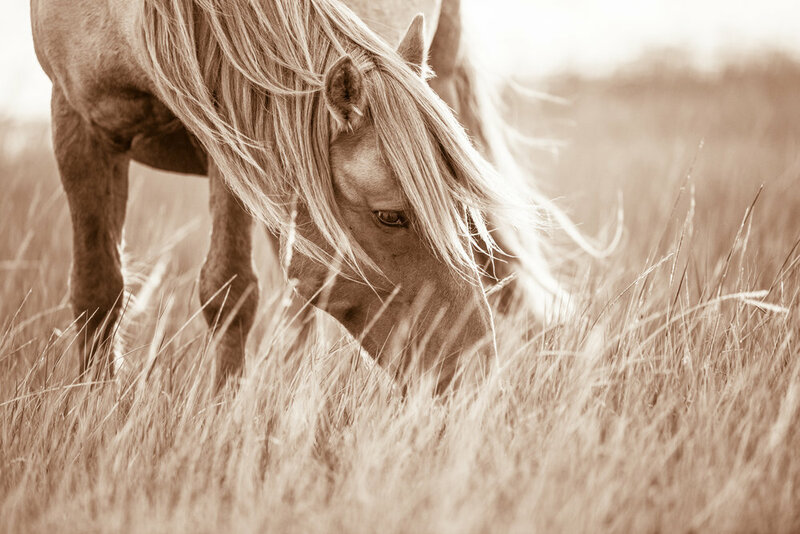 Inspired by the wise words of Sir Winston Churchill, who famously stated “there is something about the outside of a horse that is good for the inside of a man,” Lisa’s artistic vision is to pursue that something in all its manifestations. 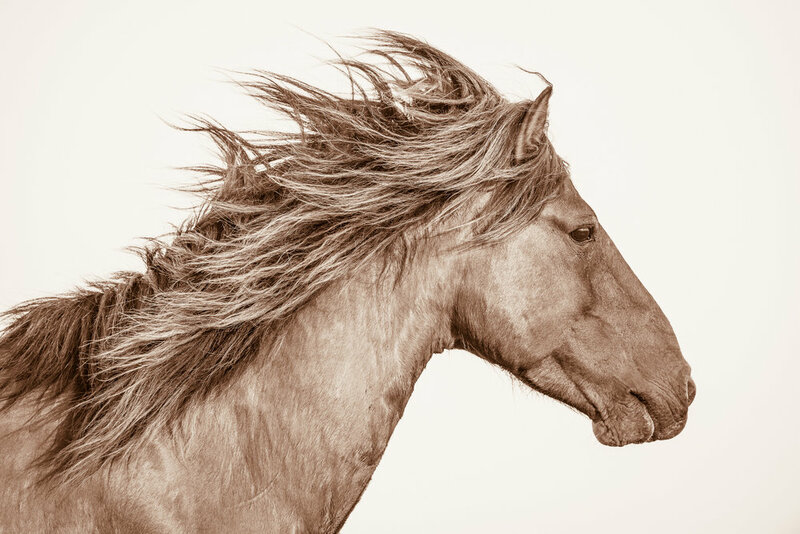 Her reductive style imparts her photographs with the power to contemplate not only their essential physical presence but also the voluminous and generous spirit of the horse. 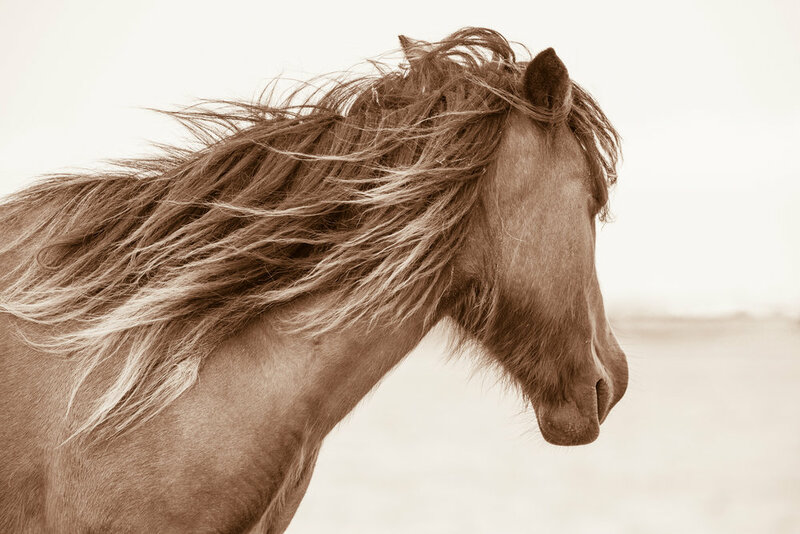 Though her subjects include equines both domestic and wild, Lisa has earned a special place among the photography elite for her ongoing chronicle of the wild horses that freely roam the coastal environment of North Carolina’s Outer Banks. 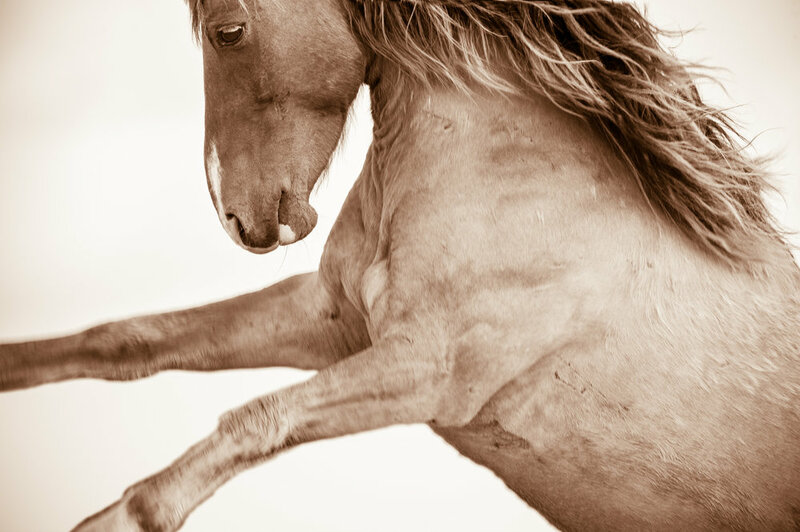 These wild horses, registered as descendants of the Spanish mustangs, have adapted to their often harsh environment, learning not only to survive but also to thrive. 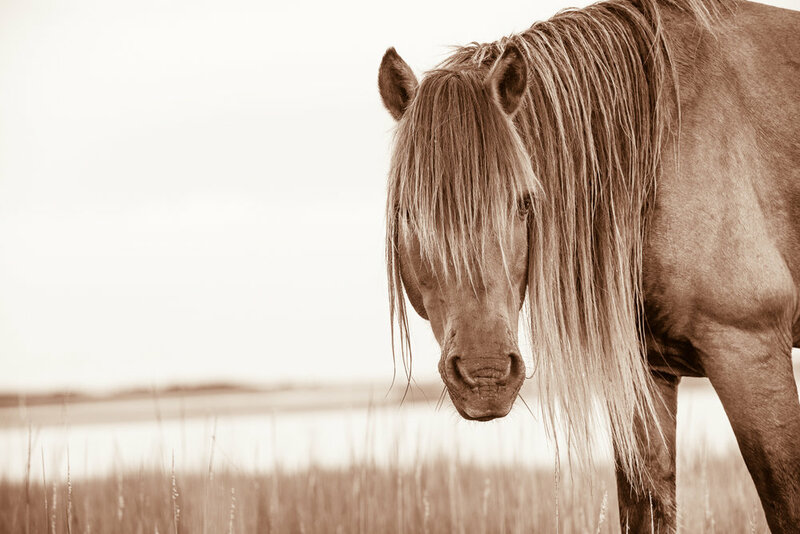 The grassy barrier islands and tidal marshes of the Outer Banks offer a compelling landscape in which to capture these majestic living links to the past. 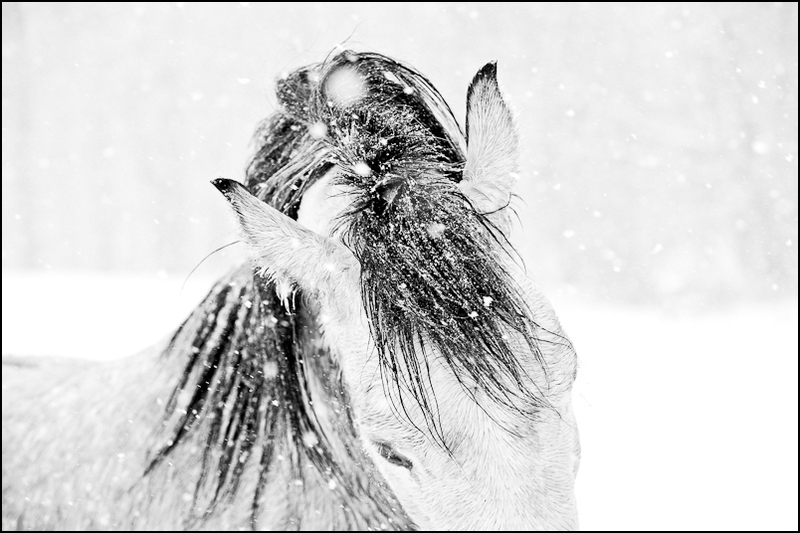 Lisa Cueman has received recognition from the prestigious Black & White Spider Awards, National Geographic, and PDN’s Capture the Moment. In 2014, her work was selected by Art Business News as one of their “Top 50 Emerging Artists”. She has been featured in numerous print and online publications and, most recently, received the distinct honor of being selected by world renowned Swiss watchmaker, Longines, to be showcased at the 2018 Longines Masters New York. Happily ensconced in the state of Vermont since 1996, Cueman resides in the town of Dorset.